vibrated at 360 Hertz, so the watch emitted a soft hum rather than a ticking sound. 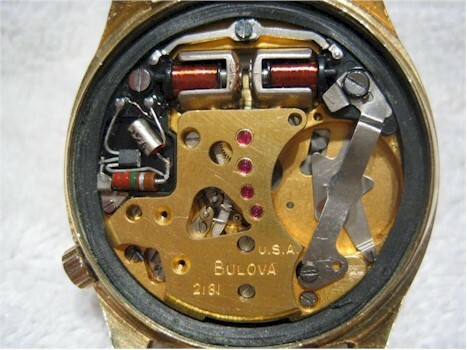 I still have mine I bought in 1970 I believe and used it for many years until I got tired of having to change the battery and switched to a Seiko self winding one for around $300 back around the 1970s, and it was the most accurate watch I ever had! If you have one these...be careful of the batteries that you buy for it.